Powell River Sunet Homes Society has received a building permit for its affordable seniors housing project, shown in this architectural drawing. 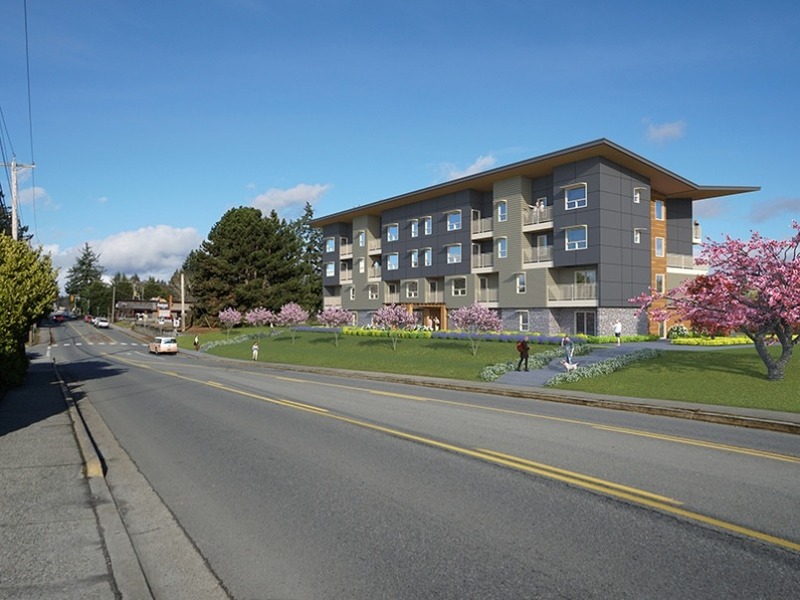 Powell River issues $4 million building permit for 34 affordable seniors housing units. 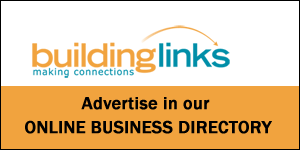 A $4 million building permit has been issued to Powell River Sunset Homes Society for a 34-unit affordable seniors rental housing facility in Powell River. The units will range in size from 420 to 750 sq. ft. and the project is expected to go to tender in May. Courtenay’s newest development includes 56-unit apartment building with 40 townhomes. WestUrban Developments Ltd. has received development permit approval for a new 56-unit apartment building and 40-unit townhome project in Courtenay. The project will be located on the Costco side of Crown Isle Drive. The apartment building will be rentals with the townhouses being offered for sale. Tofino Council approves new 32-unit, three-storey apartment building. A new 32-unit, three-storey apartment building has been approved for the Hackett Group in Tofino. The new building is expected to contain six one-bedroom units and 26 two-bedroom units.